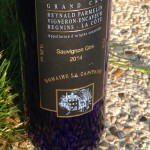 La Grand’Rue, Chasselas Réserve 2013, Domaine de la ville, Morges. Imagine strolling through a farm orchid on a crisp sunny day, the breeze carrying scents of apples, oranges, lemons, mandarins and lime drift past. A small cottage comes into sight and the smell of homemade biscuits wafts out of the open front door. On the edge of the orchid farm lies a beautiful river that gently caresses the small stones and pebbles over which it flows. This picture evokes all the fragrances expressed in this wine. This decadent drop recently won the title “The Best Chasselas in the World” at the Mondial du Chasselas, a yearly wine competition held at the Château d’Aigle in the Swiss canton of Vaud. Chasselas from all over the world: Switzerland, Germany, France, America and Canada were judged by a professional jury of tasters who choose this above all others. The festival has been an annual event for the last four years and is held in summer and is well worth a visit. You can taste numerous Chassselas from all the above-mentioned countries and even aged Chasselas dating as far back as 1982. Nose – Citrus fruits, green apples, baking biscuits and wet pebbles, which in wine terms means gun flint/mineral aromas which can be difficult to imagine so wet pebbles is easier. Palate – A hint of spritz, a dash of bitterness, fresh crisp acidity and a rich mouth- feel make this wine a well polished, harmonious wine which I highly recommend. Food and Mood match – Get out to the countryside, find yourself a picturesque spot. Bring along a very special person who is important to you and appreciates the finer things in life. Match with seafood and delicate fish dishes from the ocean, river or lake such as crab meat, scallops, perch fillets, trout and fera. 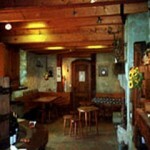 Available at : www.domainedelaville.ch and Manor in Morges. 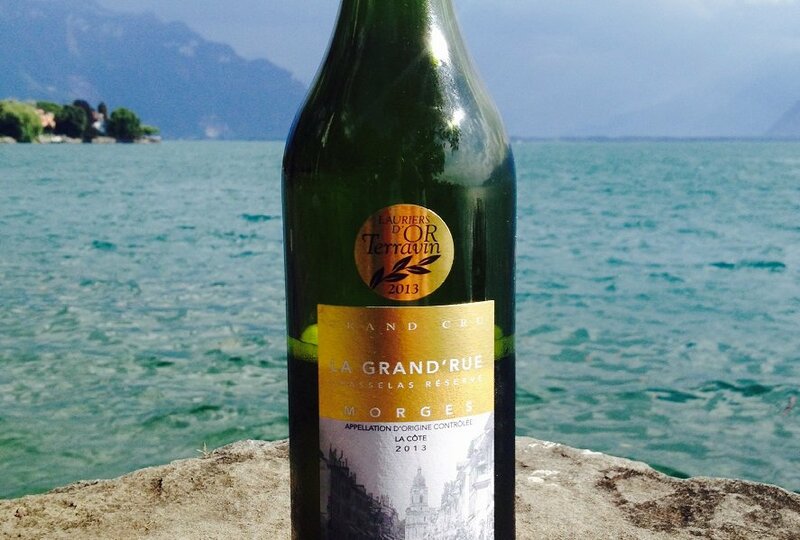 Price at the domaine: CHF 12.50, 2013 is sold out but 2014 is available and is just as good. What awful smell tastes amazing in a Sauvignon Blanc?